Much of the attention in the ongoing search for the country’s next Supreme Court (SC) Chief Justice is currently centered on three individuals – Senior Associate Justice Antonio Carpio, Bureau of Internal Revenue Commissioner Kim Jacinto-Henares, and Justice Secretary Leila de Lima. If there’s one person who might just become President Benigno Aquino III’s surprise pick for the post, then it is Associate Justice Presbitero Velasco. Appointed in 2006 by then-President Gloria Macapagal-Arroyo, Velasco is now the Supreme Court’s second most senior magistrate (next only to Carpio). Because of this, he is an automatic nominee to the post vacated by impeached Chief Justice Renato Corona. The low-profile Velasco earned his political science and law degrees from the University of the Philippines. He placed sixth in the 1971 national bar exams. 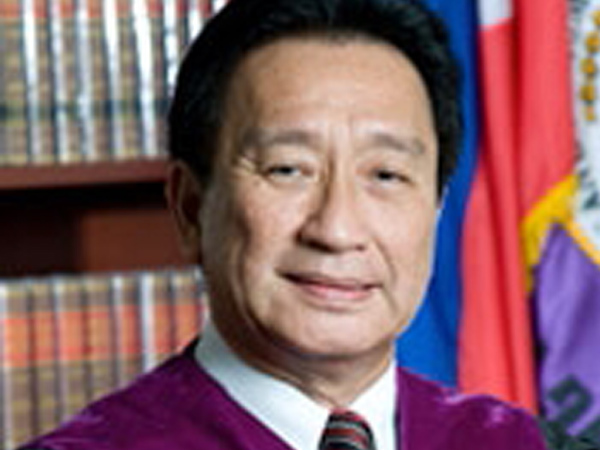 Born in 1948, Velasco served as Court of Appeals justice from 1998 to 2001 and as Court Administrator from 2001 to 2006 prior to his promotion to the SC. He was recognized by the Consumers Union of the Philippines as the Most Outstanding Jurist in 2000. What makes Velasco a potential safe pick for the post is that he doesn’t share the baggage that his fellow nominees have. Velasco’s son, Marinduque Rep. Lord Allan Velasco, is one of the 188 lawmakers who signed the impeachment complaint against Corona, a move initiated by Aquino’s allies in the Liberal Party. Thus, the elder Velasco had to inhibit when the petition of Corona seeking to nullify the impeachment proceedings was assigned to him. His son’s decision to back Aquino’s effort to oust Corona will certainly put the elder Velasco in the president’s good graces. Another motivation for Aquino to appoint Velasco is the need to soothe relations with the Iglesia ni Cristo (INC). According to a report by Newsbreak’s Ariel Rufo, the influential religious group lobbied for Velasco’s installation to the SC. Nonetheless, one issue that will surely weigh down Velasco’s chief justice prospects is his highly-publicized tiff with veteran journalist Maritess Danguilan-Vitug. 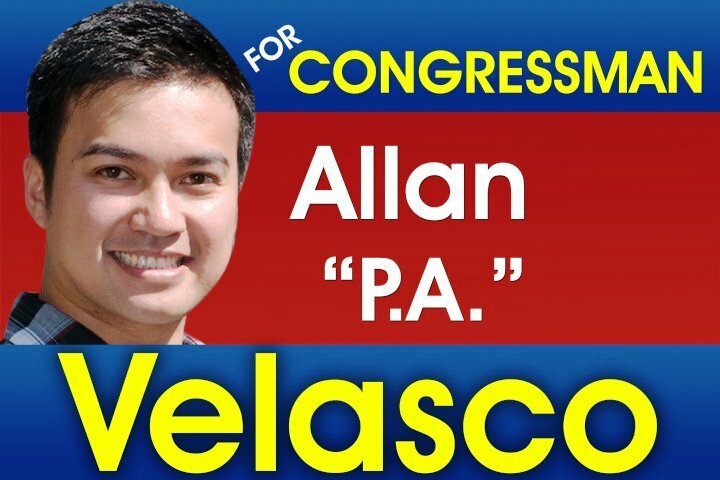 Five months before the 2010 elections, Vitug published an article alleging that Velasco openly solicited support for his son’s congressional bid. One barangay captain accused Velasco of offering to underwrite the campaign expenses of those who run in his son’s slate. The justice filed 13 counts of libel raps against Vitug at the Manila prosecutor’s office four month after the story appeared. If appointed, Velasco will serve as the country’s chief magistrate until 2018 just like Corona, or two years after Aquino’s six-year term ends. While Carpio remains the prohibitive frontrunner in the race for the top post in the Philippine judiciary, having Velasco as the next chief justice is not exactly far-fetched. This entry was posted on Monday, June 18th, 2012 at 12:01 am	and tagged with Antonio Carpio, gloria macapagal-arroyo, lord allan velasco, Maritess Danguilan-Vitug, news, Presbitero Velasco, renato corona and posted in commentary, journalism, philippines, politics. You can follow any responses to this entry through the RSS 2.0 feed. « Kim Henares, Leila de Lima – Chief Justice until year 2030?